Once a month we visit Sebastopol, CA. 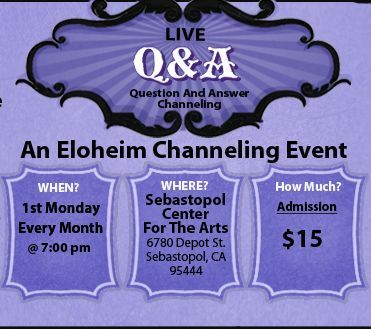 Our Sebastopol sessions are quite different as Eloheim does individual sessions with the people who have questions. 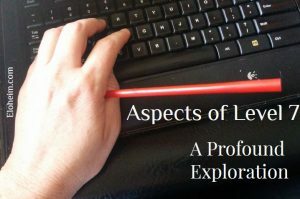 These sessions often include energy work. This question was from a person joining the group for the first time. She shared that her brother had died 10 days before and that they hadn’t spoken for 12 years. 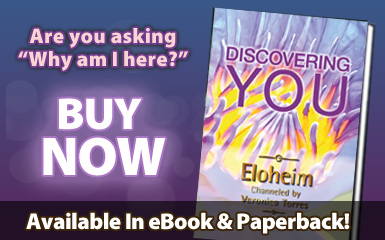 Eloheim guides her to a new way of interacting with this grief. 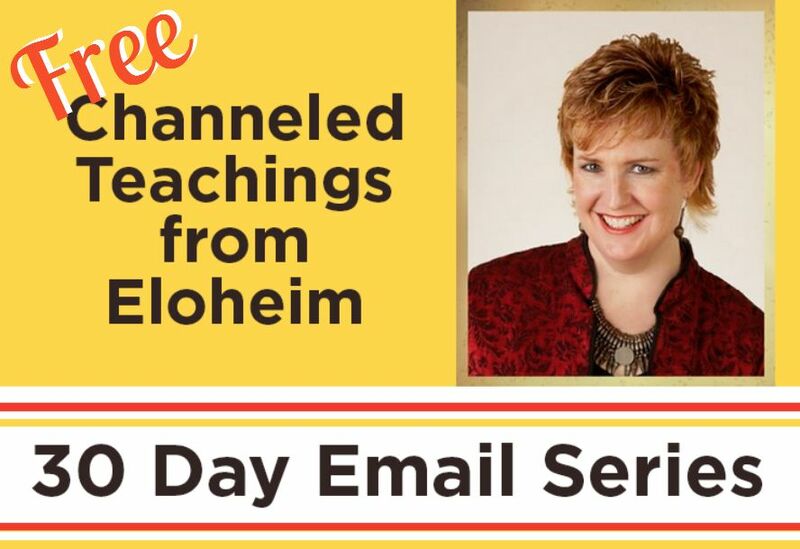 Download this entire session (audio only) for $2.99 here.